TORONTO, April 3, 2019 /CNW/ - The Canadian Photography Institute of the National Gallery of Canada and Scotiabank today recognized Canada's brightest young photographers by awarding them the New Generation Photography Award. At the Gladstone Hotel in Toronto, Ontario, during the Scotiabank CONTACT Photography Festival from May 1- June 9, 2019. At the Canadian Photography Institute PhotoLab, located at the National Gallery of Canada in Ottawa, from September 27, 2019 – March 22, 2020. 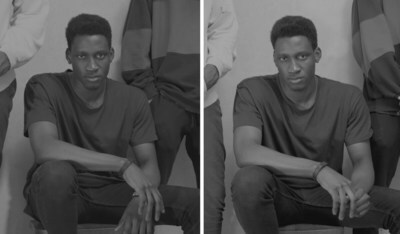 The three recipients of the 2019 New Generation Photography Award were selected from the longlist by the award's jury, consisting of Canadian and international photography experts, artists, and leaders in the community. Luther Konadu is a writer and artist of Ghanaian descent. He's also a content contributor for the online publication Public Parking, a collaborative project for highlighting the working practices of emerging creatives. His studio activities are project-based and realized through photographic print media and painting processes. He acknowledges the legacies of these mediums as interpretive sites for generating new conventions and expanding fixed narratives. 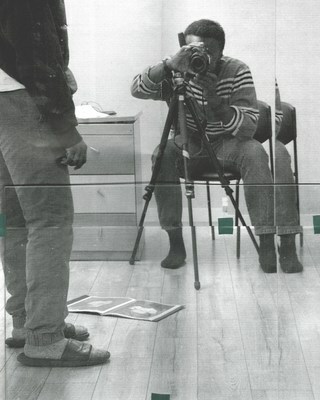 He recently showed work at New York City's Aperture Foundation and is presently a writer in residence for Gallery 44. He resides and works in Winnipeg. Ethan Murphy was born and raised in St. John's and is currently finishing his BFA at Ryerson University in Toronto. 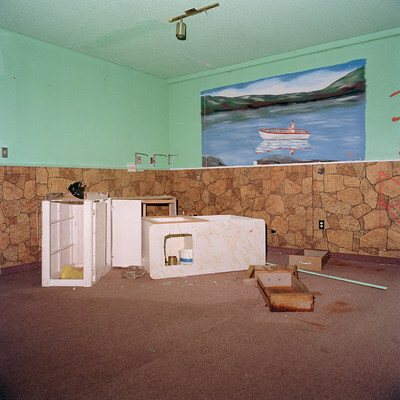 His photographs link identity and place by reflecting on the psychological impact of Newfoundland's rural environment. 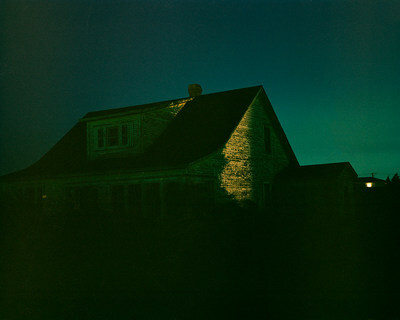 Murphy's work focuses on his experiences of leaving and returning to the island and his attempt to reconnect with its remote areas. Using photography as a mediator, the artist reconciles his relationship with identity and loss while examining the Newfoundland landscape post cod moratorium. His photographs function as personal documents that combine urban influence with a rural perspective. 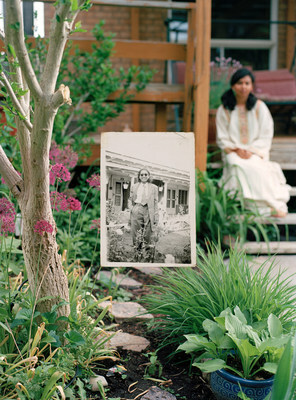 Zinnia Naqvi is a visual artist based in Tkaronto/Toronto and Tiohtià:ke/Montreal. 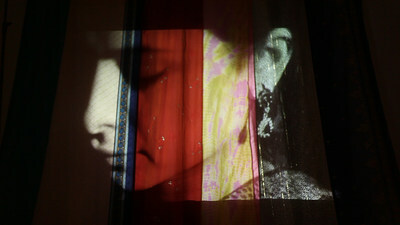 Her work uses a combination of photography, video, writings, archival footage and installation. Naqvi's practice questions the relationship between authenticity and narrative, while dealing with larger themes of post colonialism, cultural translation, language, and gender. Her works often invite the viewer to question her process and working methods. Naqvi's works have been shown across Canada and internationally. She recently received an honorable mention at the 2017 Karachi Biennale in Pakistan and was an Artist in Residence at the Art Gallery of Ontario as part of EMILIA-AMALIA Working Group. "Through the New Generation Photography Award, Scotiabank aims to recognize the talented young photographers that inspire Canadians with their art form. The photographs of our winners enrich the communities where we live and encourage us to develop new perspectives. Congratulations to Luther, Ethan and Zinnia for this important achievement. - Laura Curtis Ferrera, Senior Vice President of Marketing, Scotiabank. "The submissions to the award were a testament to the talent and lively interest in photography shown by these young Canadian artists. The jury members were most impressed with the high-quality of work received. 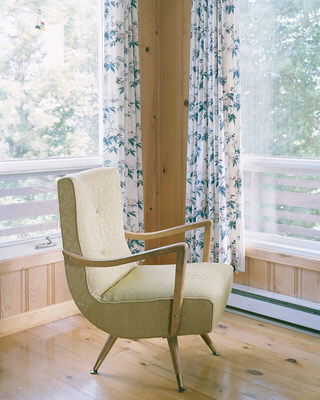 The winners display a thoughtful and personal connection to the medium all the while emphasizing the constructed nature of photographic imagery. The photographs express their story, history and journey within larger more complex social and cultural settings. 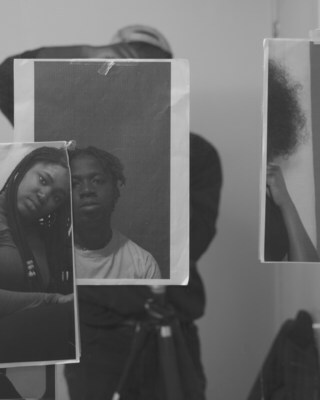 It is fascinating to see this new generation of photographers use the medium to probe who we are as individuals within larger themes of community building and the significance of human connections." - Ann Thomas, Interim Chief Curator of the National Gallery of Canada and Chair of the Jury. Learn more about the New Generation Photography Award and Scotiabank's commitment to the arts by visiting: http://www.scotiabank.com/arts. Scotiabank believes the arts make Canadians richer. The New Generation Photography Award is one of the many ways Scotiabank acknowledges the importance of photography in Canada. Scotiabank is the title sponsor of the Scotiabank CONTACT Photography Festival, the largest photography festival in the world. In 2010, Scotiabank co-created the Scotiabank Photography Award with Edward Burtynsky, the largest annual peer-nominated and peer-reviewed award in Canadian contemporary photography, designed to elevate the careers of established artists. The New Generation Photography Award is furthering Scotiabank's commitment to the arts and to young people in Canada.